You can watch Talking Pictures TV on Virgin 445, Freesat 306, Freeview or Youview 81 or on the Sky digital satellite platform, channel 343. Maestro 2 : No. 2, October 2015. 64 pages of original articles with colour illustrations, including: Henry Christophe and other operas; Arnold and Dennis Brain; Birmingham International Wind Competition 1966; Arnold and the National Youth Orchestra; Kwai: a cinematic review; Arnold on LP. Price: £10 including p&p. 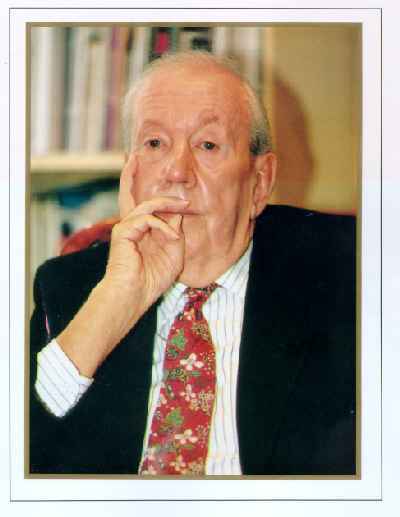 Malcolm Arnold Discography 2015, including rare and deleted items, 20 pages. Price: £2.50 including p&p. For all of the above, please send a cheque payable to The Malcolm Arnold Society to David Dunstan, 27 Tidmarsh Street, Reading RG30 1HX. .
Treasurer Terry Cushion, 9 Lapwing Drive, Costessey, Norwich NR8 5FS.